If there is one book I am going try my level best to have folk buying this year, it is this one. Which is not necessarily a good thing: I adore it so much I am prepared to be hostile. Almost to the point of refusing any future recommendation until this one is obeyed. Recommending is not a straightforward business. Most requests are more for affirmation of an existing choice. The criteria are set, the options narrowed, a genre – and just as often, a precise title – pre-selected. Occasionally along will come a book that gives me the confidence to cast aside the proffered conditions. 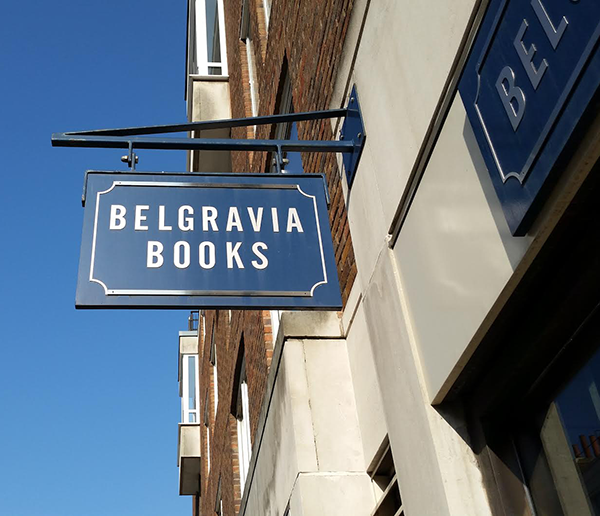 It does not happen often, and it certainly does not happen as often as I would like, but when that one book emerges it is to be seized upon and inflicted on as many readers as possible. It is, after all, for their own good. Of course, there is the danger of taking it too seriously, of pinning too much on that One Book. It is always disappointing to learn the book has not been enjoyed to the degree I think it deserves; there is just the slightest risk I might think less of someone as a result. But then, there is no fun without risk. Right now, for me, French Exit by Patrick deWitt is that One Book. Patrick deWitt was – and still is – best known for The Sisters Brothers, an eccentric western that was shortlisted for the Booker Prize that year everyone who thought themselves important decried the prize for being too commercial, too readable and, by extension, too accessible to the reading public. It was a very popular book indeed, was almost certainly the standout book of the shortlist, but it did not win. He wrote another book after that, Undermajordomo Minor, a former One Book, an acerbic coming-of-age fairy tale that, admittedly, has not been so easy to inflict as it is a little bit strange (in the best possible way) and people are weird when it comes to strange (their loss). French Exit is, on the surface, a much more straightforward proposition. A high society caper, an upper class comedy of manners, a tale of a mother and her adult son and the rarefied, wilful world of their own making, its undoing and their subsequent flight from New York to a new life in Paris (hence the title). It is, from its very beginning, of its own world – sharp, carefree, unrepentant, not unsympathetic, and populated by characters all adhering to their own logic. It’s a heightened world of thought and deed, a condensed reality unique to its protagonists, removed from the real world only because they are. Imagine a less fussy, less self-consciously cutesy Wes Anderson film, and then imagine it as a book, and infinitely better, and you might get the idea. Dialogue rules here. Characters talk at each other, rather than to, saying so much more about themselves. 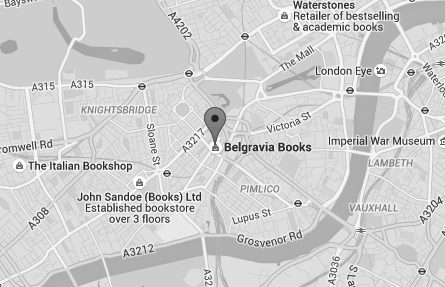 This is not a place for flowery prose. And it is not an easy trick to pull off but deWitt is expert at it. Lesser writers would take an awful lot longer to establish not nearly so much. The result here is a novel filled with characters – main-players and fleeting visitors – who could too easily be monstrous or caricatures, or both, rendered endearingly, sympathetically human. 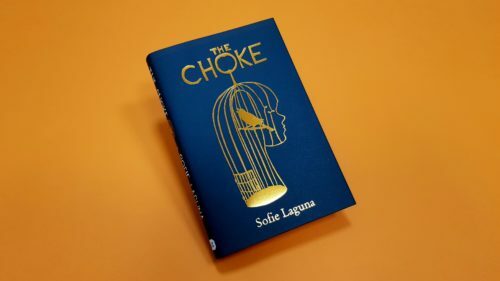 Which is a good thing, because, to be honest, the story, for all of its style – for its farce and abundant one-liners and pitch perfect dialogue – is not exactly a giggle-fest from start to end; there is a bite in the tale. Comedy: yes; frivolity: not entirely. 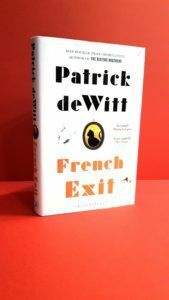 With a narrative that is aloof without being unkind, French Exit is an efficiently told story, a joy to both behold and read, to be both devoured and savoured. It is not going to change your life or instil a radically different perspective, and if I am being completely frank, I very much doubt it will get anywhere near the attention it probably deserves, what with it not being worthy, serious fiction, nor making any pertinent points about current hot-button socio-political topics. It does all a book needs to do, and it does it very, very well indeed, better, indeed than most: it entertains. And it is going to be read, by as many people as I can persuade.